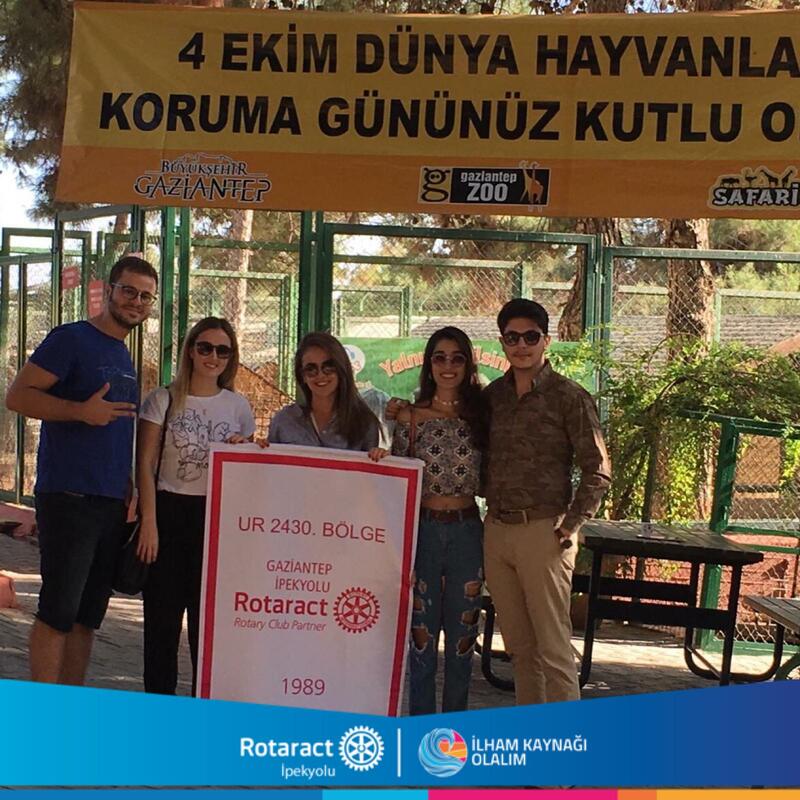 As Rotaract Club of Gaziantep Ipekyolu (Turkey/D2430), we have an ongoing project that we have been doing since 2017. 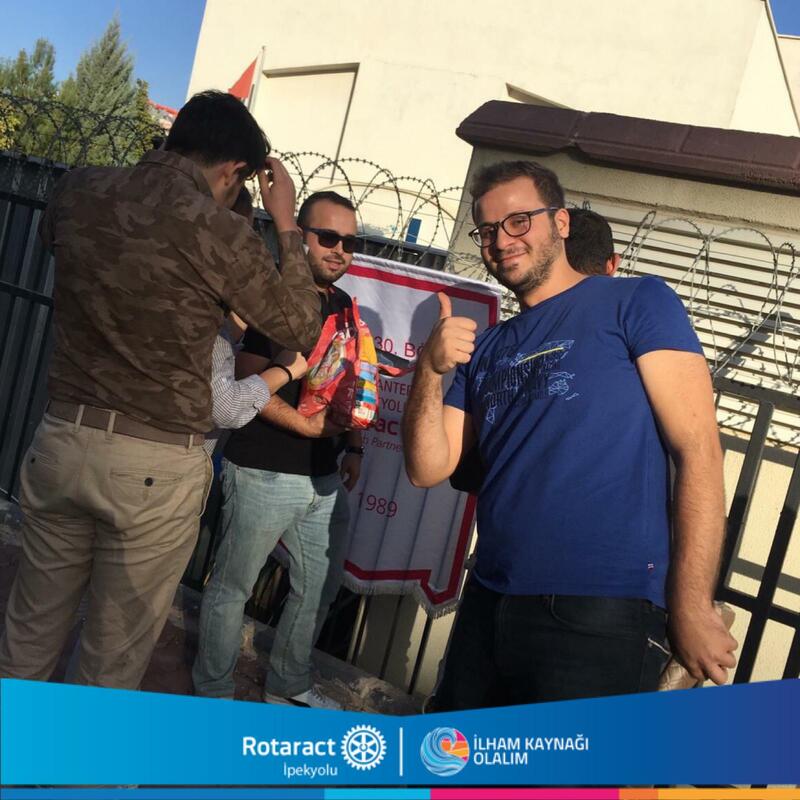 For street animals living in our city Gaziantep, we have been providing and placing food and water in different locations in our city on a regular basis. We are using water pipes to build food & water stations for animals. This year, we especially visited the food stations on World Animal Day on 4th October 2018. World Animal Day is an international day of action for animal rights and welfare celebrated annually on October 4. We also visited the animal shelter in our city. -What is the local social issue this project tackles? 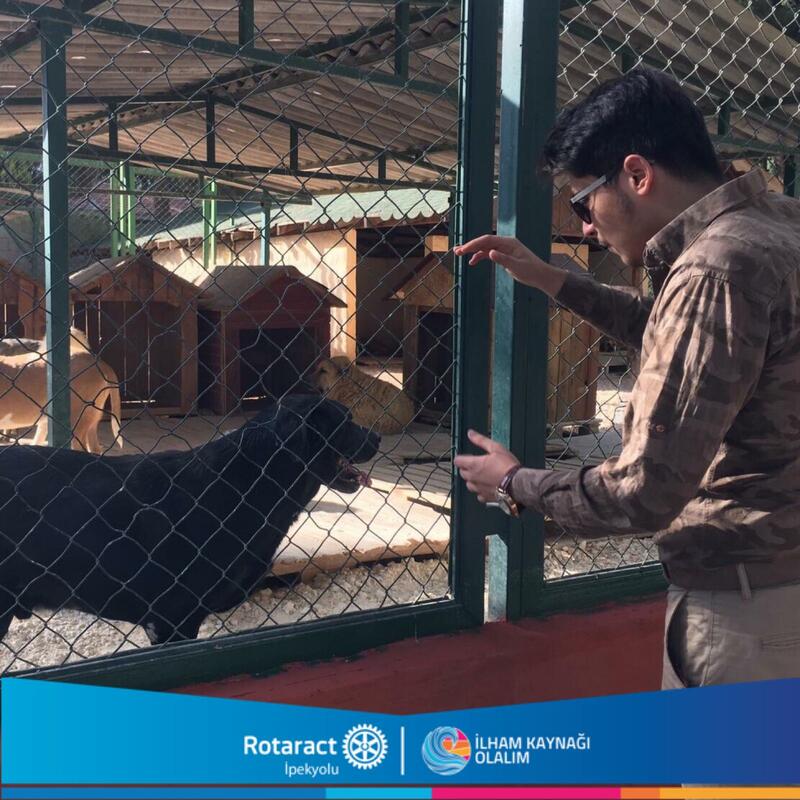 With our project we aim at helping one of the local issues which is animals living on the street that can not easily find food and water. -What are the activities organised in relation to this project? 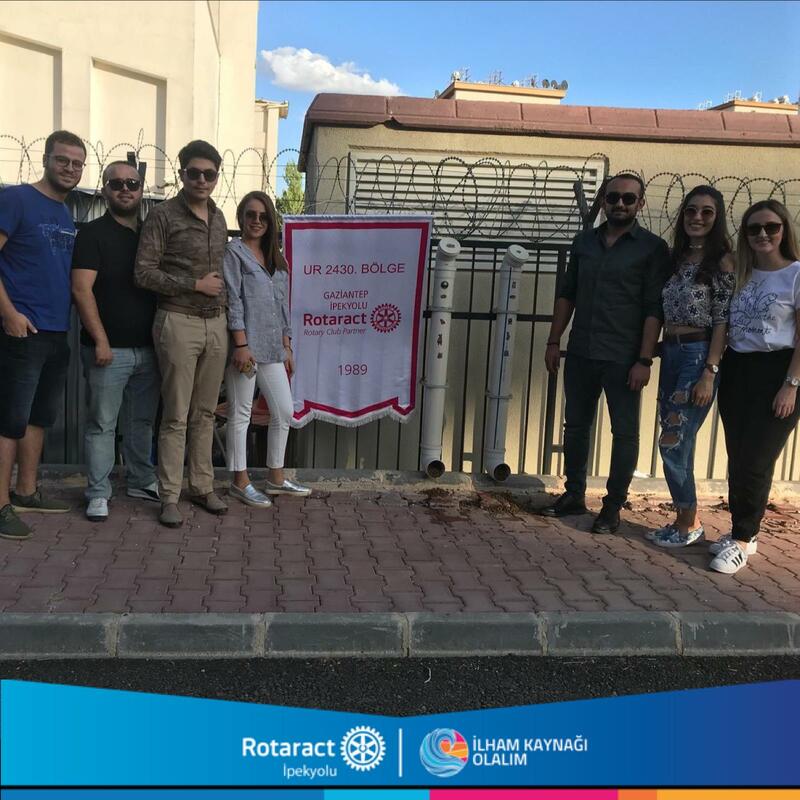 Our twin club Rotaract Club of SD College Ambala D3080/India also collaborated with us for this project. Would you also like to join us for this project? 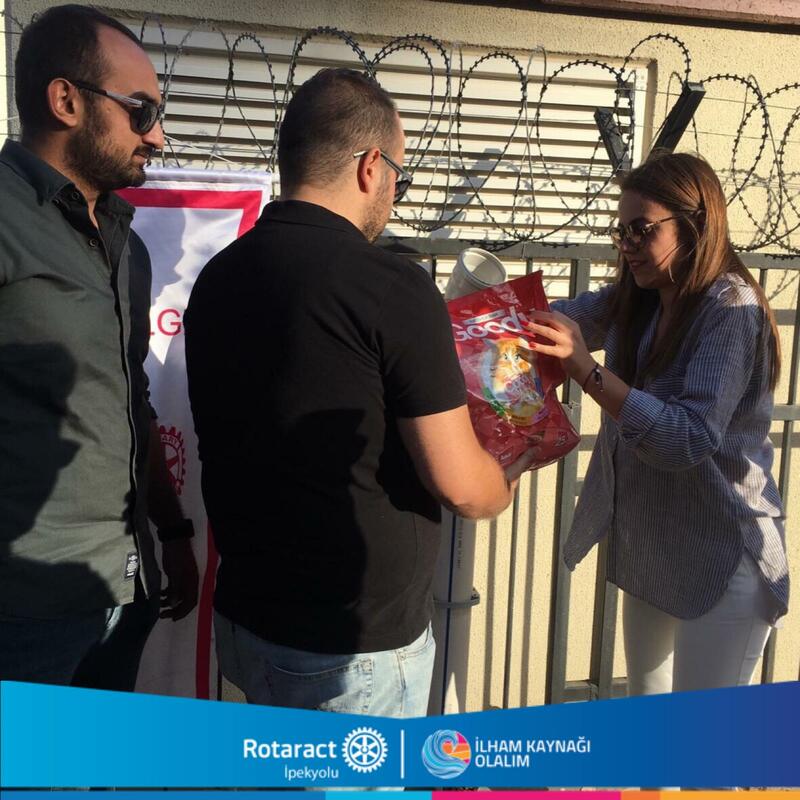 This is an International Rotaract Project and we can mutually raise awareness!